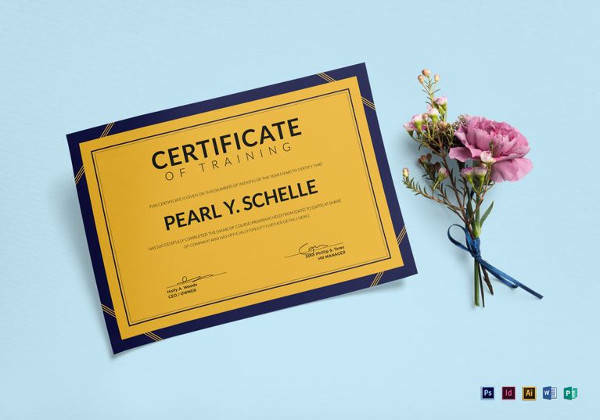 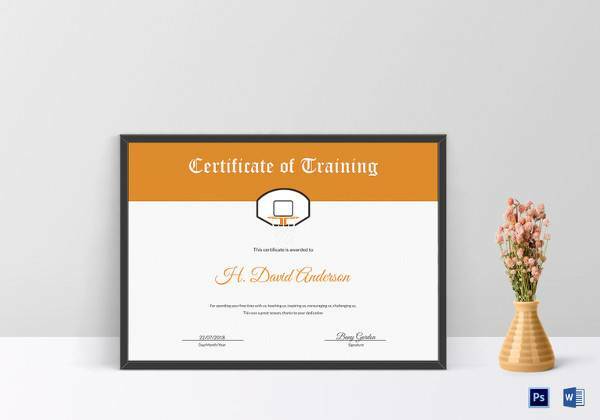 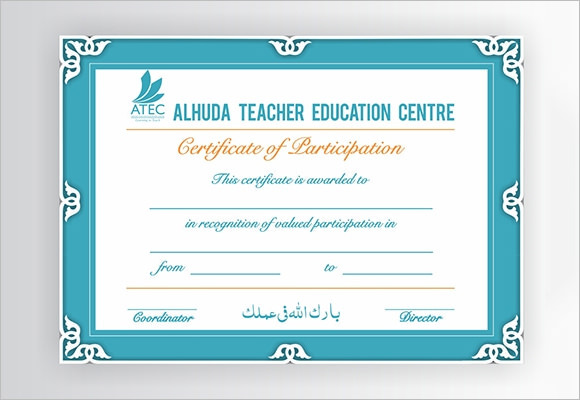 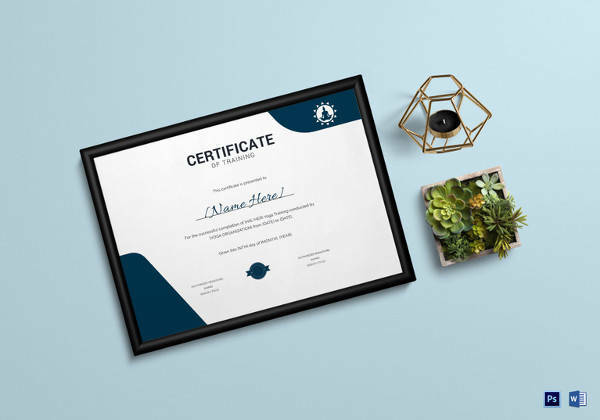 Physical fitness trainers who coach and train their students for sports and other activities often give out certificates to the students at the end of their course. 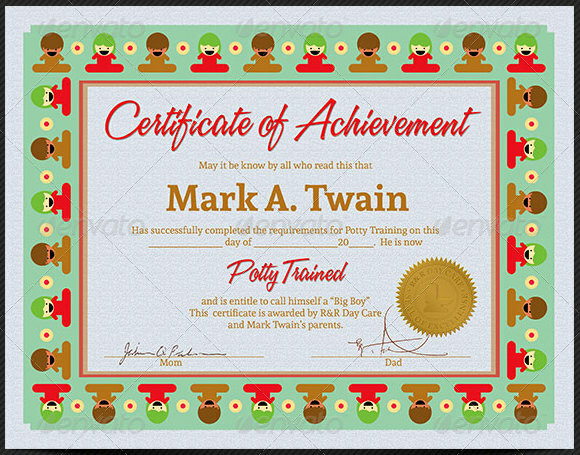 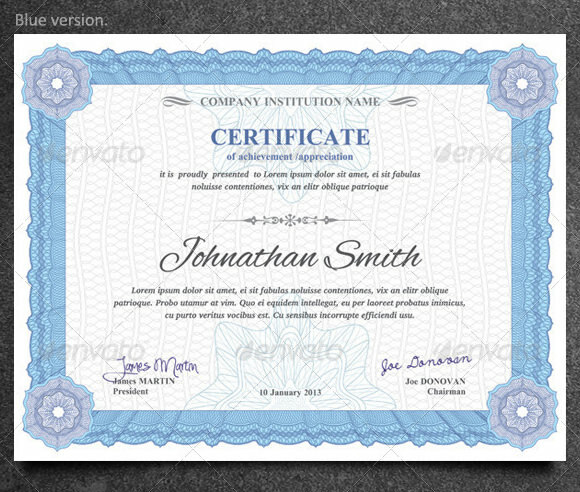 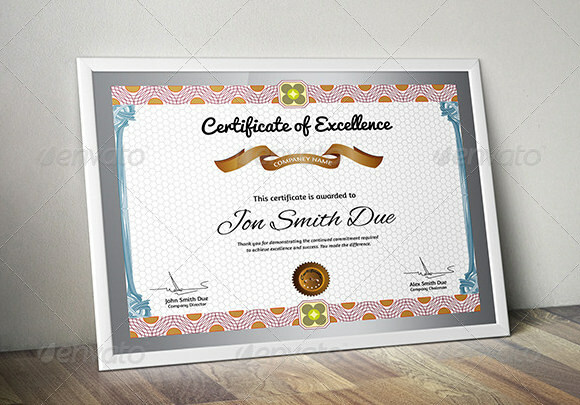 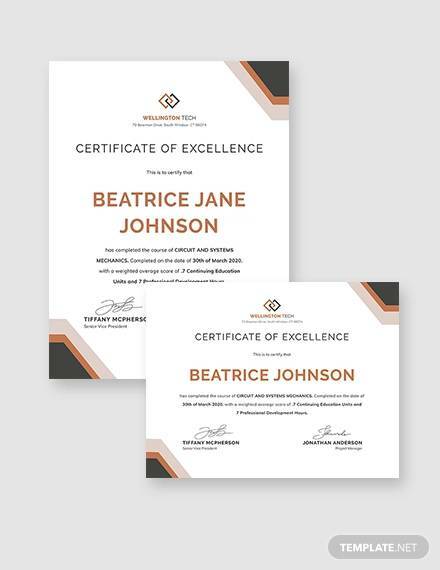 These certificates need to be elegant and presentable. 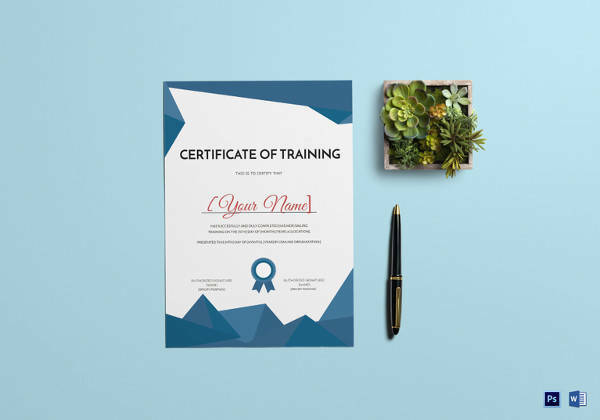 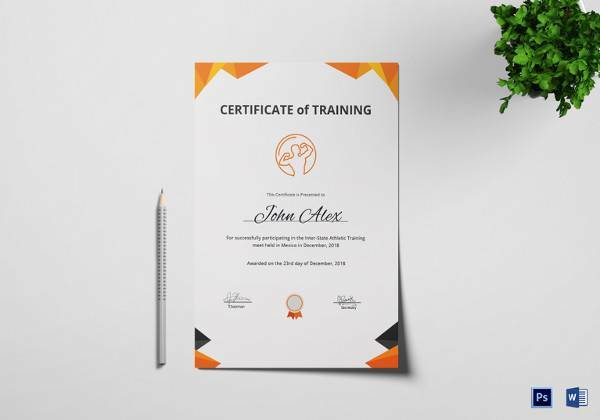 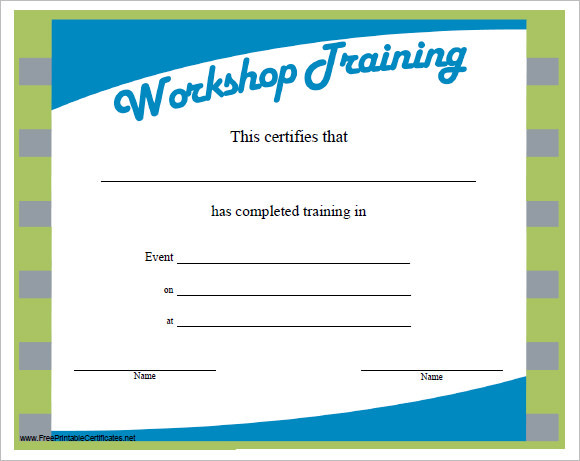 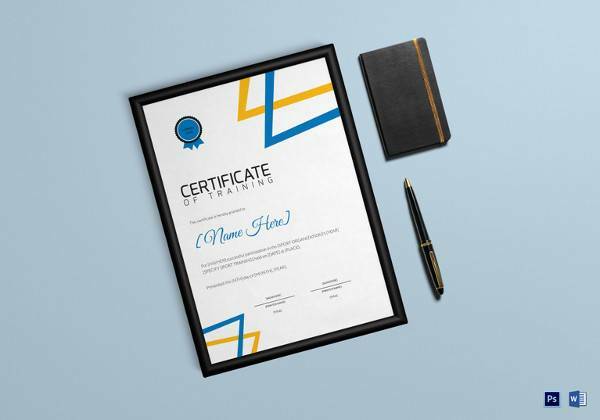 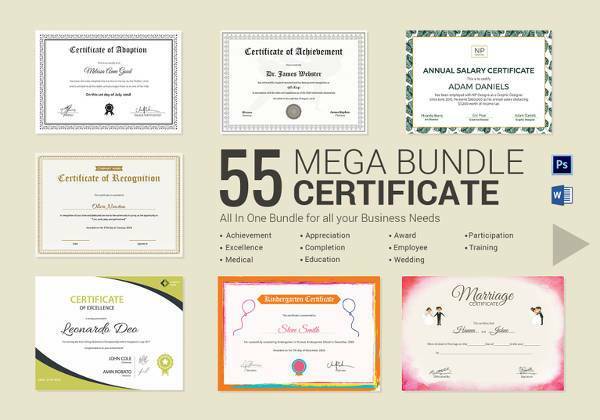 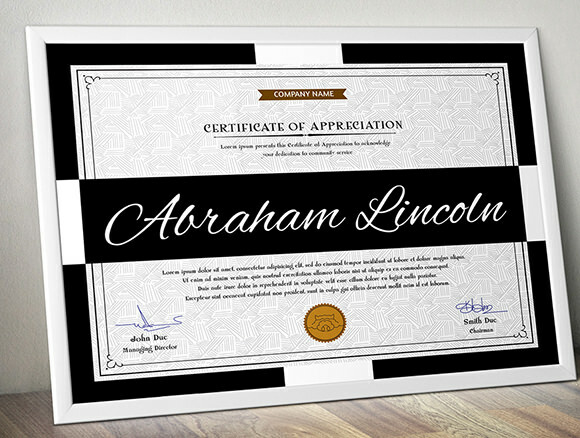 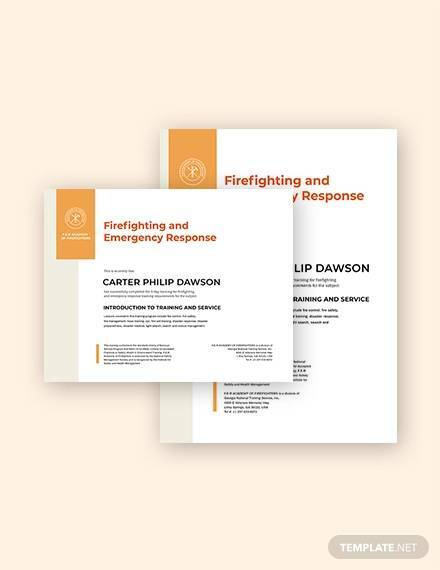 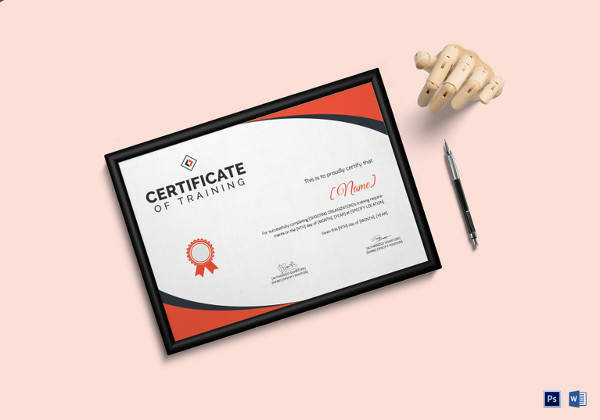 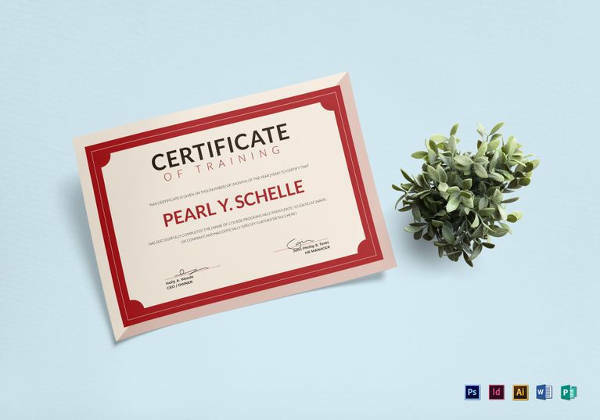 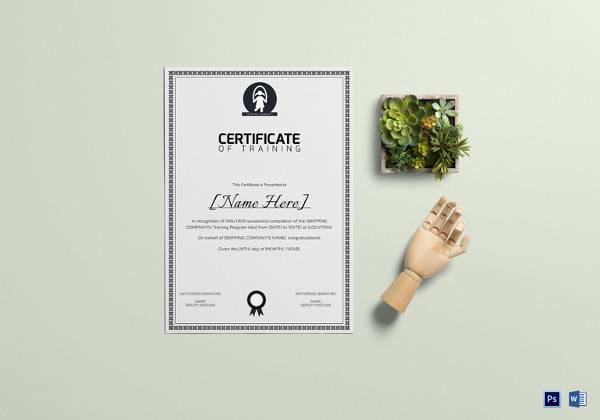 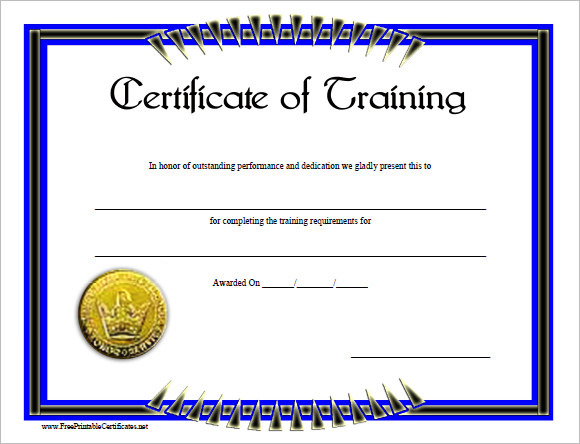 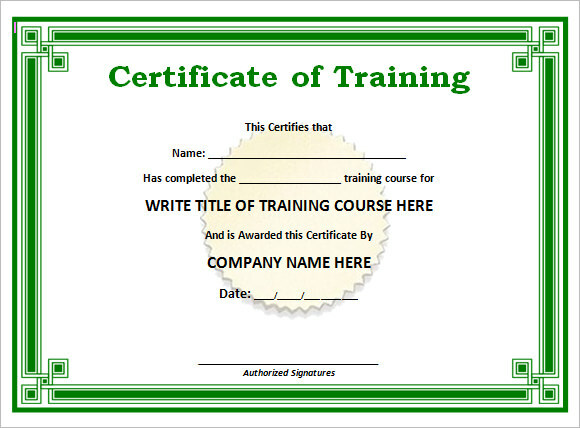 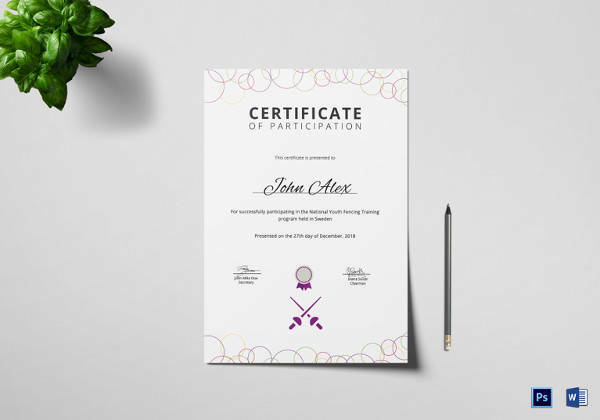 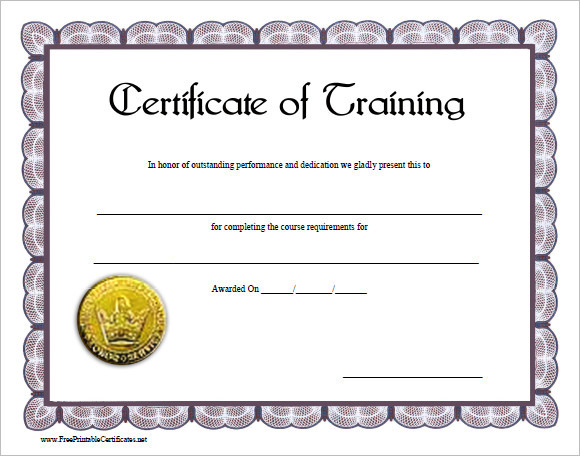 For this purpose we have designed and created the perfect training certificate templates. 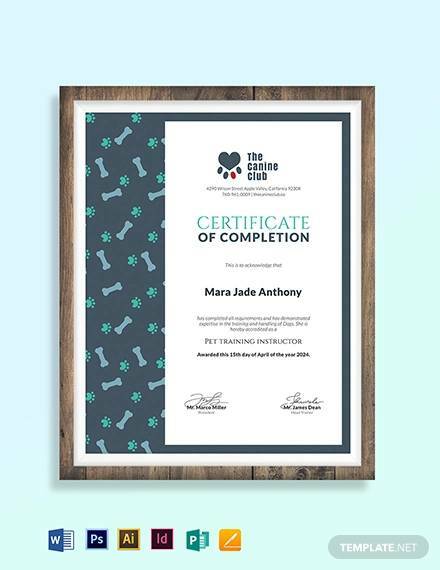 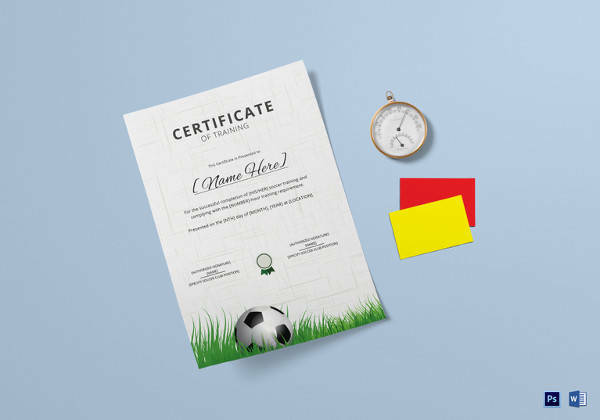 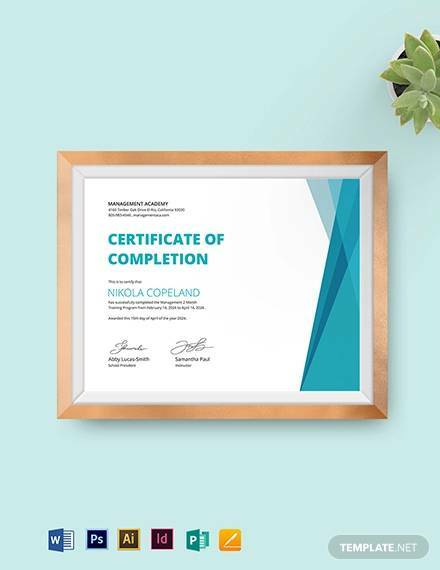 Our example Certificate of Completion Templates in their sporty formats are free and can be easily downloaded. 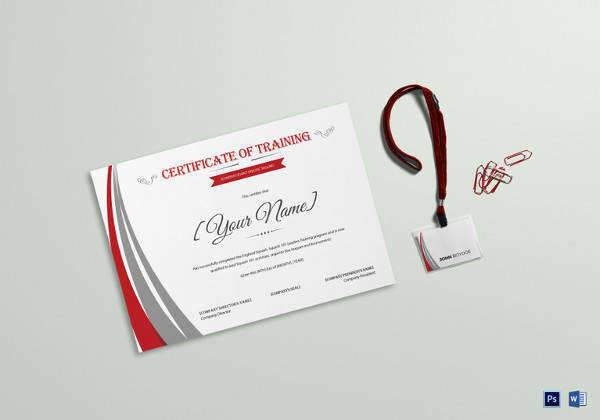 They come with option of filling in details of the names of the trainer, trainee, sport or activity and other relevant information. 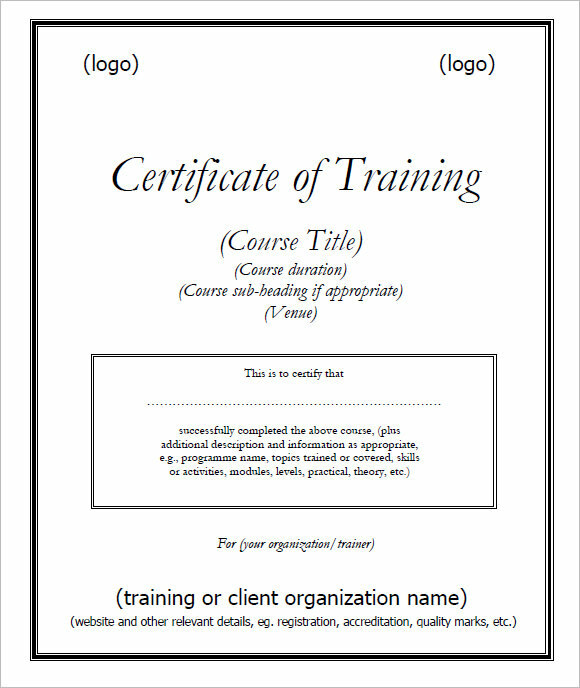 Select and print the sample of your choice and hand it over to the trainee at the completion of his course.